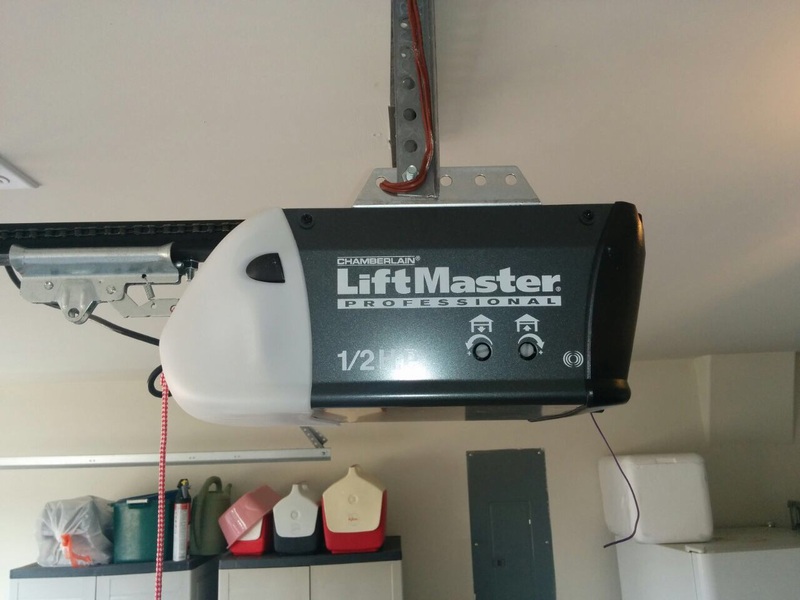 Your garage door is a complicated device, and when it malfunctions it can really ruin your day. The key thing is not to ignore the sign of trouble. If you do – count on us to take care of it. 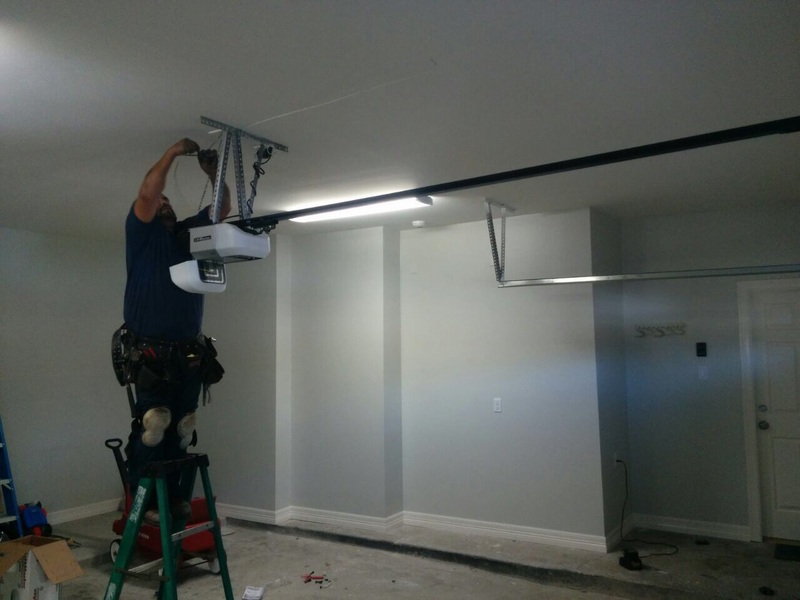 Our company provides professionalgarage door repair services. Expect to get the best result swiftly every time no matter how big the issue is or what the age of the system is. Count on us to provide emergency assistance as well as scheduled services to all types of doors and openers regardless of the brand. You can hear the motor working, but the door is not moving an inch. You look up and you see a broken spring. At this point, you shouldn't try and open the door or mess with the spring as it can be extremely dangerous. Give us a call and one of our technicians will be with you shortly. The broken component will be replaced in the fastest possible way. The size and design of the new spring will be the same as those of the old one. 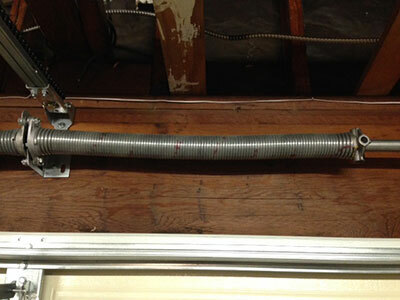 You can expect equally quick and reliable replacement of snapped cables and worn rollers and hinges. All of our spare parts meet the rigorous quality requirements of our company and the industry. There is nothing more frustrating than an opener which refuses to lift or lower the door. Sometimes, the issue lies with exhausted batteries of the opener remote. In other cases, it has to do with the motor or circuit board. If basic troubleshooting does not work, let us know and we will take care of the issue. Damaged and malfunctioning components will be fixed or replaced. When necessary, the opener settings are readjusted as well. 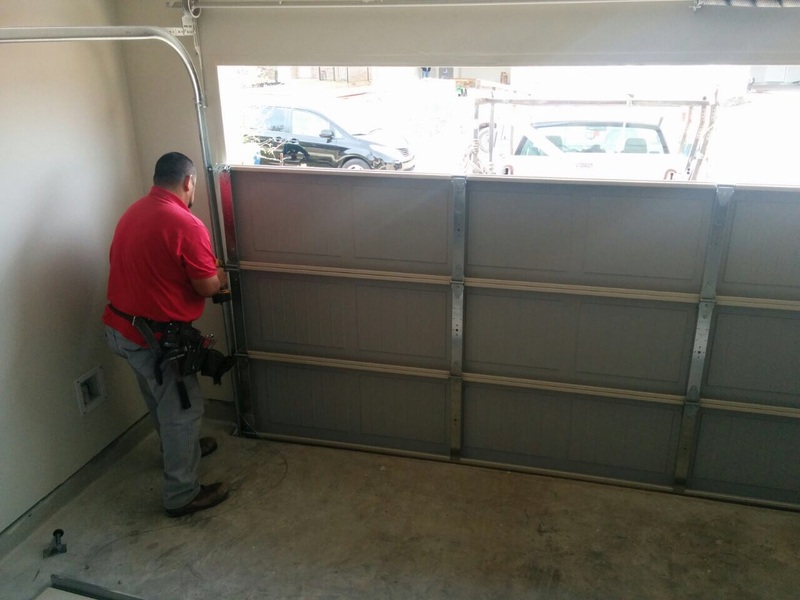 The garage door repair work is completed with testing to ensure that the opener performs safely and dependably. Rust can be as serious as a broken component, but it is often hard to notice or completely ignore. Without timely repair, the affected components will corrode and this will pose the need for their replacement. Rely on us, at Garage Door Repair Lincoln, to deal with the issue in the quickest possible way after you report it to us. The rust will be removed and the weather seals will be replaced if needed. The affected components such as the garage door tracks and panels will be as good as new after the work is done. Go over our website to find out more about our services and to get in touch with us online.